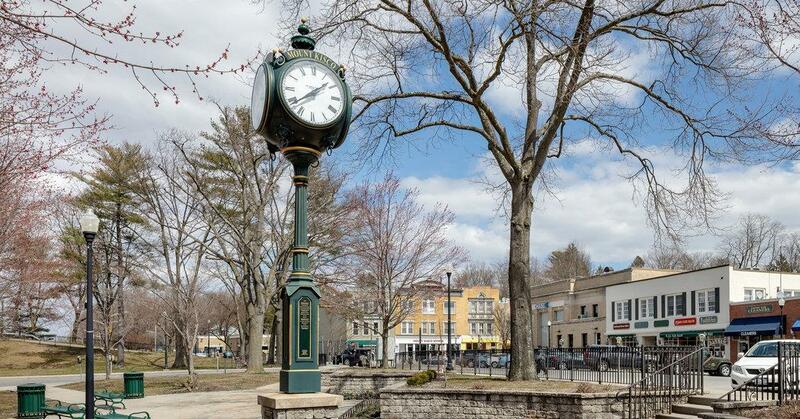 The village of Mount Kisco small village feel with big village heart. 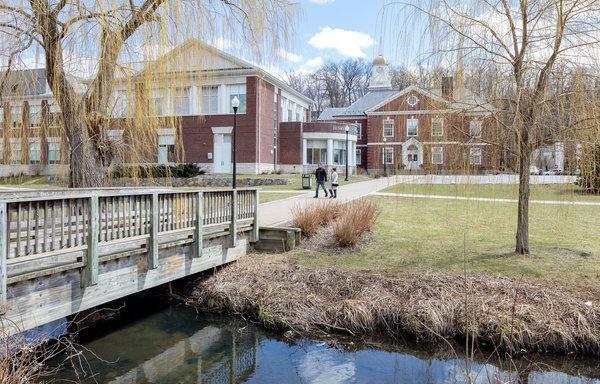 Located 43 miles from NYC, Mount Kisco is par of the Bedford Cental School District. It truly is a wll diversified area with fine dining, medical care, bisros and boutiques galore. You know your in a small town but it feels big and bold. Founded in 1850 shortly after the railroad clammored in. It is nestled neatly at the base of a 623 foot hilltop just north. The village was incorporated in 1875. Mount Kisco proceeded to secede from New Castle and Beford. Both, agreed to support the split. From storytime to a kintters club, the Mount Kisco Library will keep you in the know. Recent news (2019) shows the wise village board is chaning the Free Parking Day to Saturday. The trustees of the planning board have recetly added changes to ensure Mount Kisco becomes more walkable and gives local business more widely spread pedestrian connections.